Budget initiatives welcomed but the community sector is waiting on the Government’s new housing strategy later in the year. For those struggling with housing, Treasurer Andrew Barr announced design funding to kick-start a second Common Ground social housing complex, in Dickson, a second culturally appropriate housing complex (10 houses) for older Aboriginal and Torres Strait Islanders; as well as 479 new public housing properties by mid-2019. 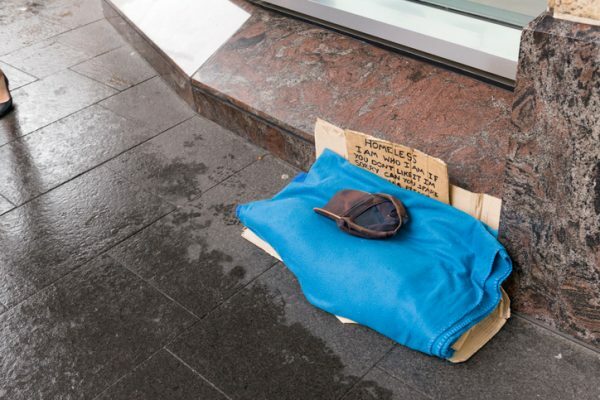 There will also be $23 million for specialist homelessness services and community housing providers this year, as well as an extension of OneLink’s opening hours. There will be 36 more places for women seeking crisis accommodation through services such as Beryl and Doris women’s shelters, and funding for asylum seekers and migrants whose status is uncertain. Three community-based mental health accommodation facilities will be funded to provide long-term supported care for people who need 24-hour support. For those in public housing there will be energy efficiency upgrades to reducing heating bills and gas emissions. This is well short of what the welfare sector has been calling for to deal with what it has called a housing market failure that is driving more people into homelessness or eating up their incomes in rent. The ACT Council of Social Service Director Susan Helyar welcomed these initiatives but said the combined ambitions of community housing providers, peaks, property developers and the ACT community for actions were being understood by government but not yet realised. “Community and business have come to agreement that we need more affordable housing in this city for the lowest income groups. We will continue to bring data, ideas and partners to the decision-making table and we look forward to the ACT Government bringing money to the table so we can build housing at a scale to address the problems we face,” she said. Mr Barr said more would be revealed in the Government’s new housing strategy to be released later in the year.